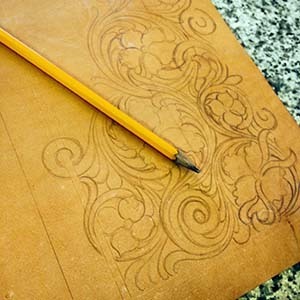 If you are new to leatherwork, then cutting into a brand new full side of leather can be daunting. But in this video I help to clarify some of the mystery and hopefully help you to feel confident that you are utilizing the resource to the best of your ability. For more video tutorials like this, be sure and subscribe to this channel. Also be sure and check out all our other Leathercraft Resources at https://dgsaddlery.com/ and while you are there don’t forget to sign up for the Leathercraft Newsletter!